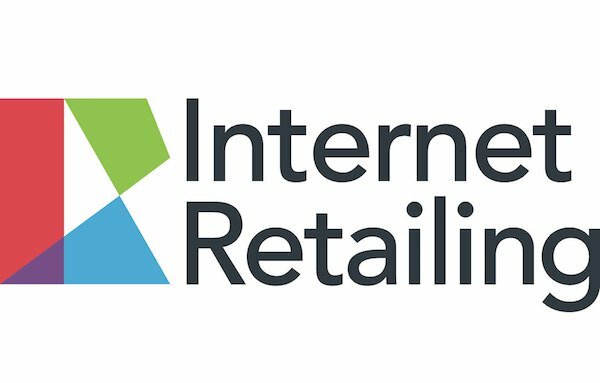 Internet Retailing has negotiated an exclusive deal for the IR membership with Productcaster. Productcaster is a trusted Google CSS European partner, and we will get your campaigns up and running in just a few days to take maximum advantage of the lower advertising costs offered by Google CSS. You don’t need to move your Google PPC account from your current in-house team or agency, so your current set-up would remain unaltered. As well as the 20% CPC saving from Google and 30% AdCredit rebate (up to €32,0000). An in-depth bespoke Google Shopping Feed optimisation and revenue performance report – worth over £1,500. *NB – Your Google shopping monthly media spend needs to be greater than £5,000.